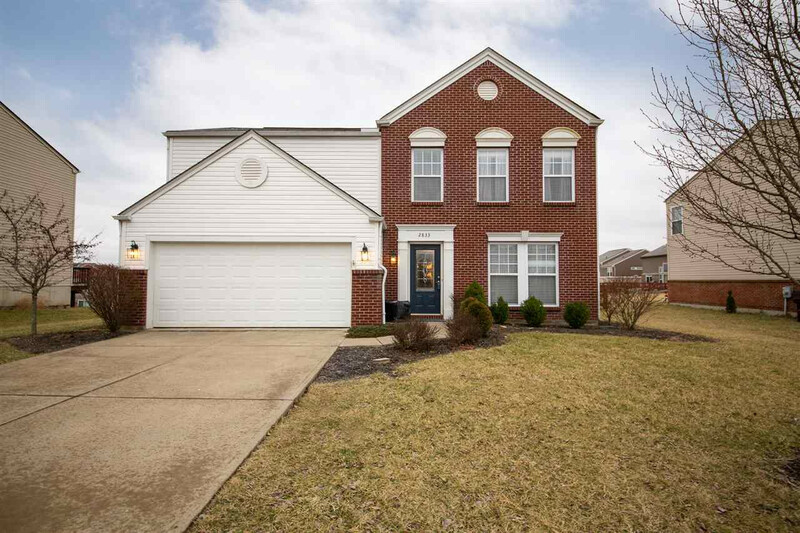 Move-in Ready 2story w/open kitchen & family room! Generously sized bedrooms, 2nd floor family room or game room (could be enclosed for 4th BR), 2nd floor laundry, enclosed sun room overlooking fenced yard, firepit & pergola covered patio. No HOA fees! USDA eligible location. 1900+ square feet per original builder plan, HSA Home Warranty included! When can you move in? NOTE: This property was sold on 3/29/2019 and is no longer available. The details listed below are believed accurate to the date of the sale and are subject to change.